Throughout January, domestic brown alumina market is greatly affected by environmental protection, and the overall operating rate of the market is low. At present, brown alumina enterprises in zhengzhou, luoyang and other areas are basically in the state of shutdown, and some enterprises in sanmenxia are in production, but production is limited due to environmental impact.In addition, the market price of raw material bauxite has been raised, which to some extent increases the cost pressure of brown corundum enterprises. At present, the supply of brown alumina is relatively tight, and the price has been raised. The market price of brown alumina is already higher than that of white alumina, and the factory price of brown alumina segment sand is generally concentrated at 5,500-5,700 yuan/ton. Due to the impact of freezing rain weather in guizhou, the transportation cost increased, coupled with the shortage of goods, the price was increased by 100 yuan/ton. 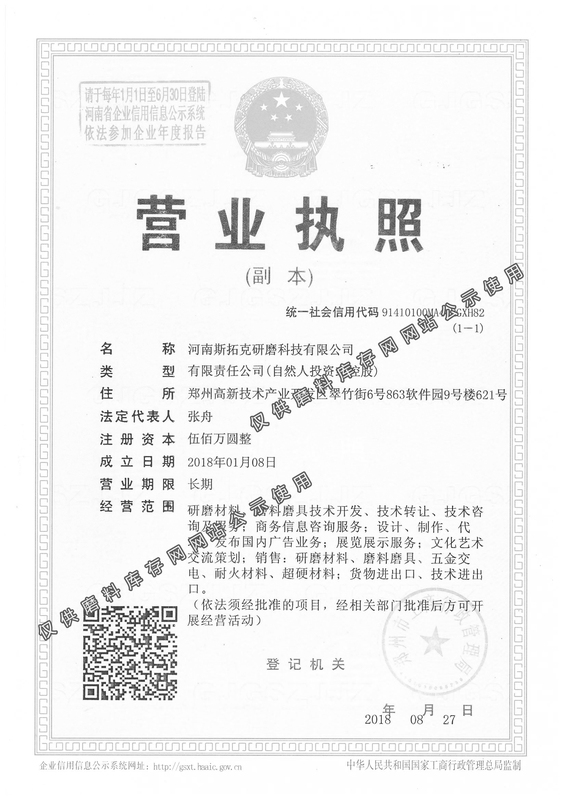 The quotation of brown fused alumina segment sand from the manufacturer was concentrated at 5,200-5,300 yuan/ton, which resulted in smooth shipment.Shanxi area brown alumina in the production of enterprises only taiyue abrasive, pinglu jin steel new refractory, and other few manufacturers. 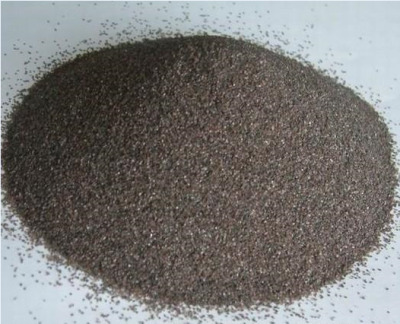 At present, the main concern of brown alumina production enterprises is the fluctuation of raw material price and the impact of environmental protection. At present, environmental control has become the biggest factor affecting the market change of brown alumina, especially henan province, the main production area of brown alumina, which is still difficult to resume normal production in the short term. Topic：All around "haze volt" environmental protection pressure henan electrolytic aluminum enterprises? Topic：Abrasivestocks.com visit zhengzhou double crown grinding tools Co.,Ltd.